Jacksonville is one of those largest cities in state of Florida, United State which require modernized security services on regular basis. Some of the major security companies in Jacksonville FL serve people with their reliable, less costly and quality services in the city on regular basis. These companies offer both armed and unarmed security services which can be enjoyed by an individual as well as by group of individuals. 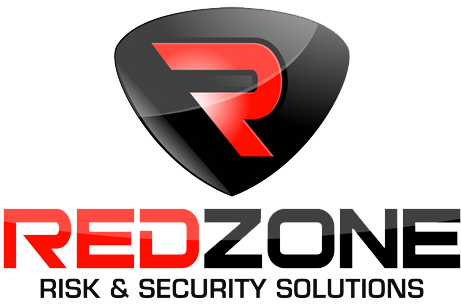 However there are companies that offer security services mainly to small as well as large scale offices, hotels, malls, schools, and hospitals. Guards or officers who are employed by these security companies have to possess good skill linked with security and protection of people as they are blocks of these companies. Officers or guards are hired by these companies after complete investigation. Officers have to fulfill different requirements of security companies like age requirement, communication and interpersonal skills, computer skills, and have to pass pre-employment drug/alcohol test. These companies provide complete protection to home assets of its clients by understanding their needs and priorities. 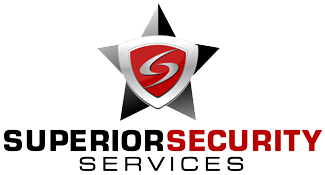 Services like bank security, concierge security services, security officers, parking security services, retail security, store security executive protection, event security, school security, residential security, temporary security, security patrol services, certification services, and access control security services are provided by some of the leading security companies of Jacksonville FL. Home security companies of Jacksonville FL offer quality services through special home security cameras and home security systems. As needs and demands vary from person to person therefore wide range of security plans are offered by these companies to their clients. Regular market surveys are also performed by some of the leading companies in order to understand the needs of people properly. Those who are searching for reliable and cost effective security companies in Jacksonville FL can review the list of security companies given below so as to avail services from them.